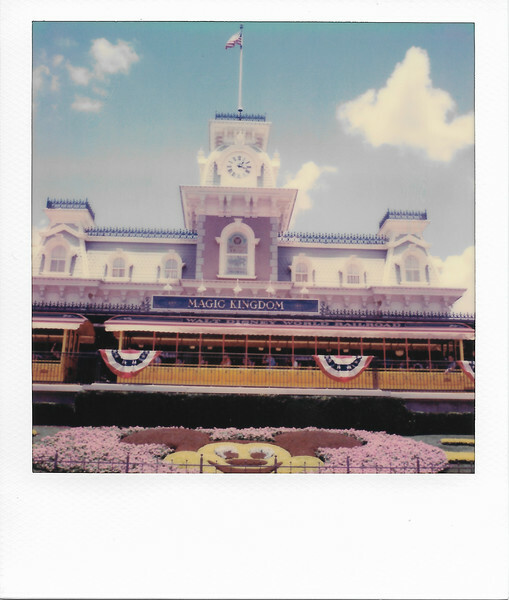 May 24, 2018 - Polaroid Originals SX-70 Color Film. I love the feel of the colors on this snap. Just like it had been sitting in a drawer for the last 40 years.